We could all use to have our life be a little easier. Here are 10 hacks to help inspire you and hopefully make your next drive a little easier too (one step short of having self-driving cars). 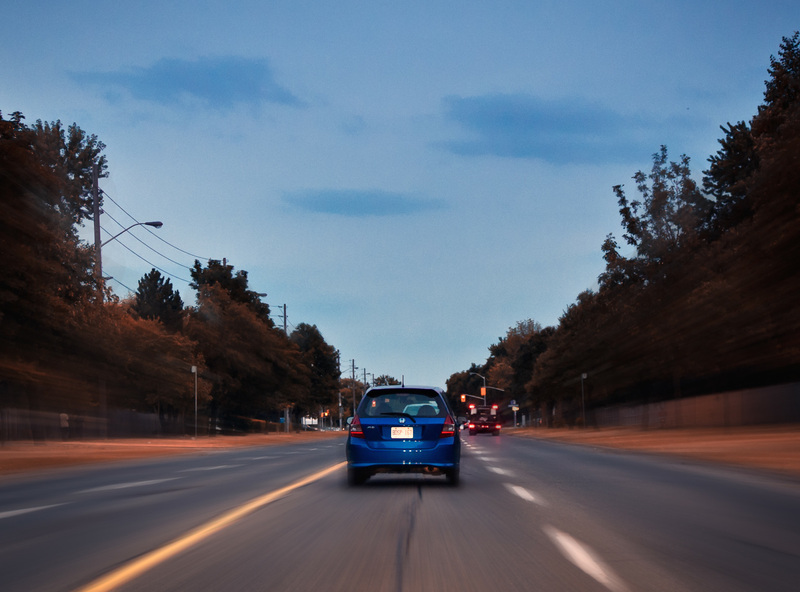 Having to stop on a hill when you have a car with manual transmission can be one of the most nerve-wracking experiences for a driver, especially when the person behind you insists on inching right up next to your bumper. Do they actually think that helps them get to where they are going faster? By putting on your emergency parking brake, you can give yourself some room to move your foot from the break to the pedal and start to move forward as you release the break. This should help to prevent that scary moment when you start to roll backward and are afraid of hitting the car behind you. Foggy headlights make it difficult to see at night and keep your car from looking pretty and shiny. Whitening toothpaste has been found to make headlights significantly clearer and brighter. Simply rub a thin layer on the headlight and then wipe it off with a wet cloth. Be sure to test the toothpaste on a small section first and avoid getting the toothpaste anywhere else on the car. Here’s one your parents probably didn’t teach you. If you have an automatic transmission but still have the shift stick in the same place that a manual would, replace the stick to look like it belongs with a manual transmission. Potential thieves will look around in confusion as they try to find the clutch and figure out how to get the car started. If you live in a state that gets cold in the winter, you’ve definitely experienced the frustration of sitting in your car waiting for the windshield to defrost while you slowly see the clock tick by as you become late for school or work. By positioning your car to face east, the sun will help to defrost your car’s windshield as it rises every morning. If you ever end up in the unfortunate situation of being the only person in the car without a cup holder, pull out a shoe and stick the cup in there instead. Just make sure nobody has a major foot phobia before propping your shoe up on the seat or gear shift. Getting those thick car keys onto a key ring doesn’t have to be a painful task complete with broken finger nails. Instead, use a staple remover to hold the rings open while you easily slip the key on or off. Seat warmers and coolers are awful nice for our personal comfort, but they can also help keep our food the temperature we want them. Turn the seat warmer on in the passenger seat and place your take out there to keep it warm. Got a quart of ice cream? Do the same thing, only with the seat cooler to keep it from melting. Make your own DIY trash container to cut down on all the gum wrappers and take out containers that start to clutter up your car. A plastic cereal container makes a great makeshift trashcan. Just throw a liner in there to make cleanup even easier. Whether you happen to be on the shorter side and the sun is creating a glare on the windshield, or the heat of the sun is blasting through a side window on a long road trip, having the sun in your eyes is no fun. Get some tinted plastic sheets that stick to the windows and can be moved to wherever you happen to need them.